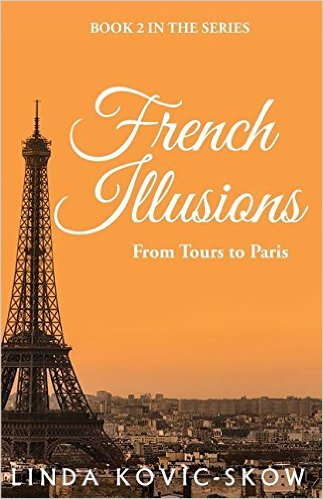 My review today is for From Tours to Paris the second memoir in the French Illusions series from Linda Kovic-Skow about her time spent learning French, in France, in 1979/1980. 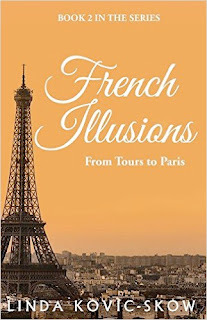 I finished Linda’s first book French Illusions (see my review here) feeling like she had left us just as her life in France was about to get interesting; things were not going well with the family she was living with as an au pair, but she was in love and determined to stay in France and learn the language. I wasn’t wrong! I am so glad she wrote this second book as it’s much more juicy and exciting than her first. It had been a while since I read book one and although I remembered the basics, a little bit more of a recap at the beginning of this book would have helped me to slip me back into the story, which picks up where book one left off. But what a story! Linda is very honest about the good and bad times she experienced while living a students life in Tours, struggling with finding accommodation, making friends and balancing her studies with her relationship. She portrayed really well the highs and lows of young love, feelings of homesickness and money worries. There were moments when things got so intense I had to take a break, but it wasn’t long before I was wondering how her situation would be resolved and I was back within the pages. 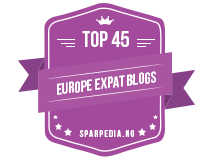 It was an emotional time for Linda; events at home in the US and in France left her feeling vulnerable and alone, feelings that made her question where her future lay and what career path would be best for her. 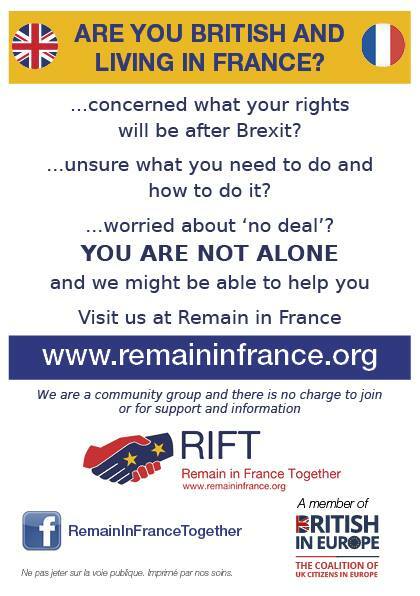 I think it would be true to say she learned a lot more then just French from her time in France. This book is a lovely insight into life in France thirty years ago, seen through the eyes of a young American. Thanks for sharing your story Linda. Linda’s books are available in paperback or ebook format, individually or as a box set from Amazon, which currently gives a saving of almost £2.